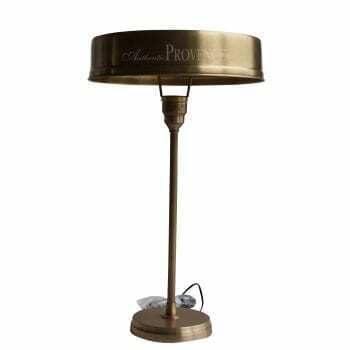 A beautifully executed table lamp in an antique gold finish. Categories: Lighting, Interior Lamps. Tags: BELGIUM, LAMP, LIGHT, LIGHTING, TABLE LAMP. 28 H in. x 16 W in.